On March 21, 2001 Tim Sale, Minister of Family Services and Housing and Healthy Child Manitoba announced that 26 coalitions across Manitoba focused on parents and children, would share in more than $750,000 in developmental and implementation funding from the province. Over the following fiscal year, coalitions were formed across the province. In January 2002, organizations and community members in Downtown Winnipeg began meeting. The purpose of these meetings was to gain insight into the community’s resources and services, to find the gaps and to hear ideas on what was needed for families in the Downtown. An independent researcher was hired to develop a community profile of the downtown community. This research was completed by June 2003. Since 2002 the Downtown Parent-Child Coalition (now called Communities 4 Families-C4F) has received yearly funding from Healthy Child Manitoba to plan and implement projects and programs for the benefit of downtown families. In November 2003, C4F hired coordinators and made available community grants to downtown organizations to support their work. These grants reflected the vision of C4F and focused on our 4 primary goals: Parenting and Family Support, Healthy Lifestyles, Literacy and Capacity Building. 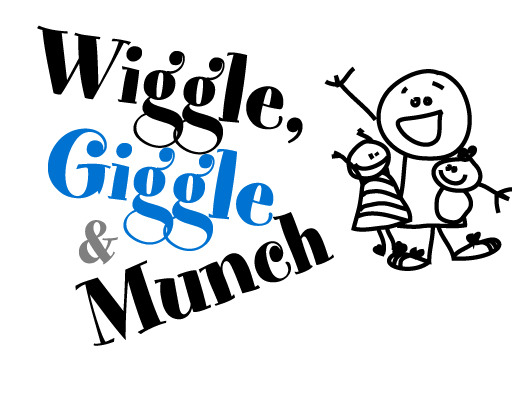 In 2004 a major initiative entitled “Wiggle, Giggle & Munch was launched. 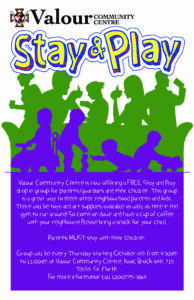 It incorporated physical activity and nutrition for parents and their pre-school children. In 2005, family literacy grants began to be available with new programs being promoted and funded. Family Literacy continues to be promoted in the downtown through training to run Family Literacy parent-child programs, grants, and resource boxes to aid in running Family Literacy events. In 2009, a pilot project advocating against systemic issues that cause stress for patents in the downtown was initiated based on research completed the year before. That year, a new interactive website was launched to let Downtown families know what resources are available to them. 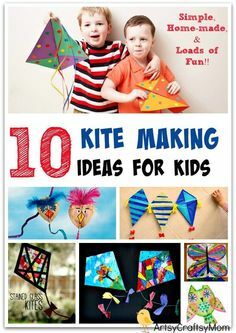 The Coalition runs or sponsors training events for downtown organizations running parenting or parent/child programs as well as providing grants to downtown organizations running those programs.